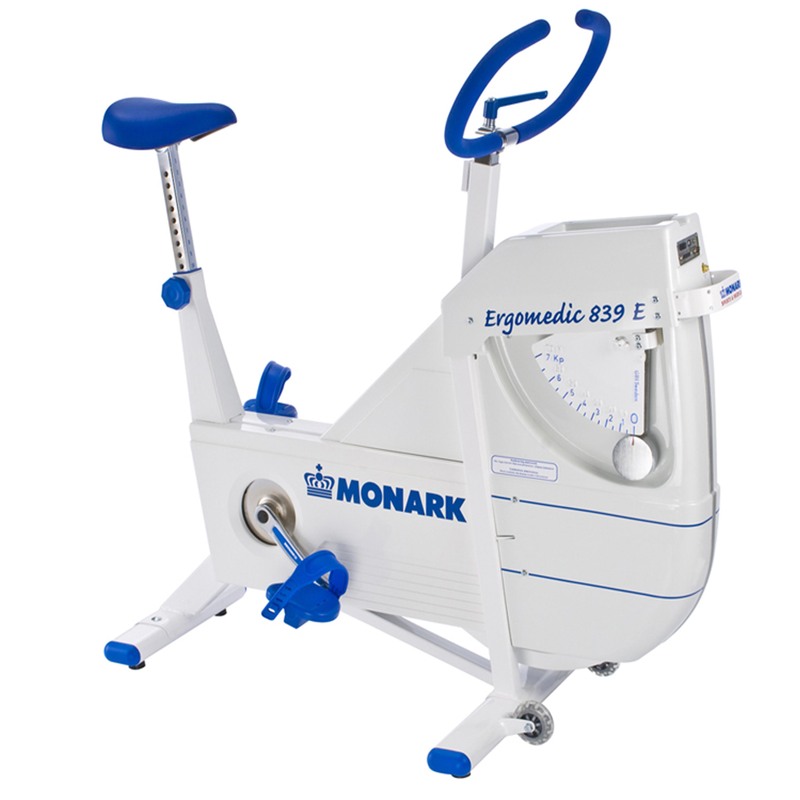 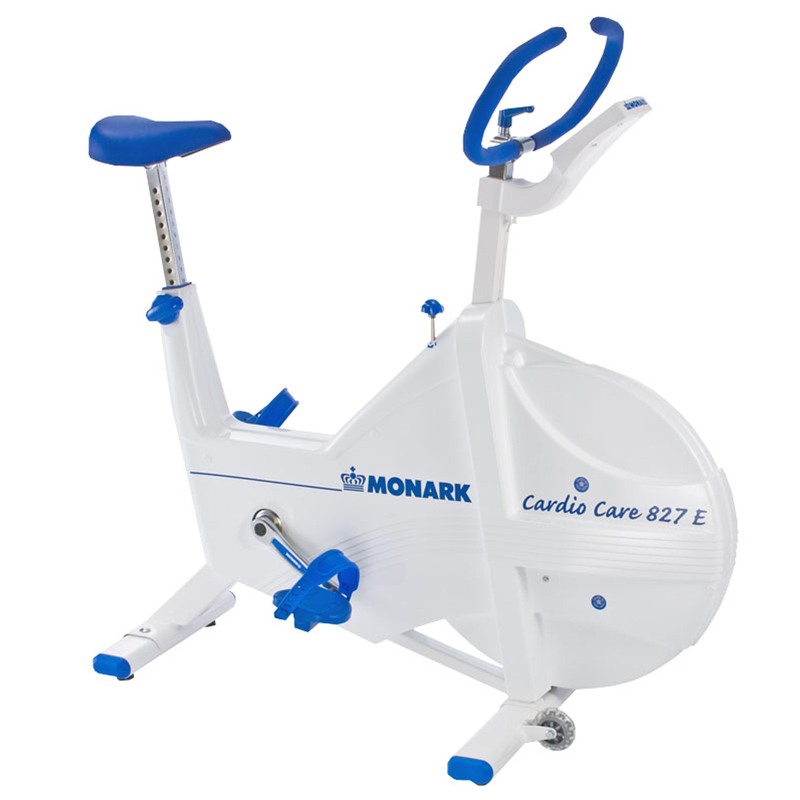 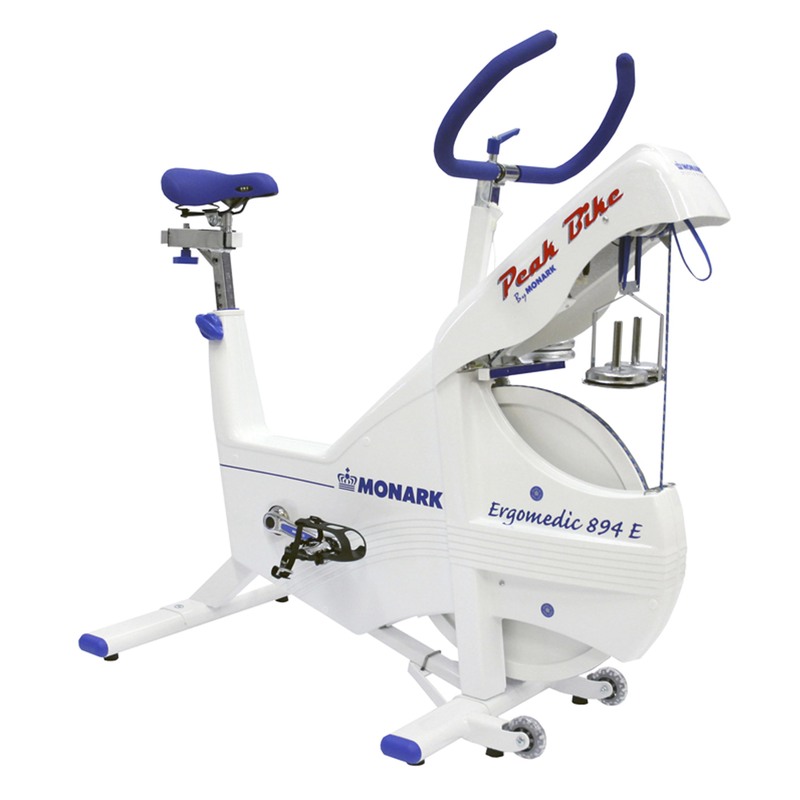 The Monark 839E stress testing bike ergometer is the world’s most widely used test bike for fitness tests, stress test and ECG. 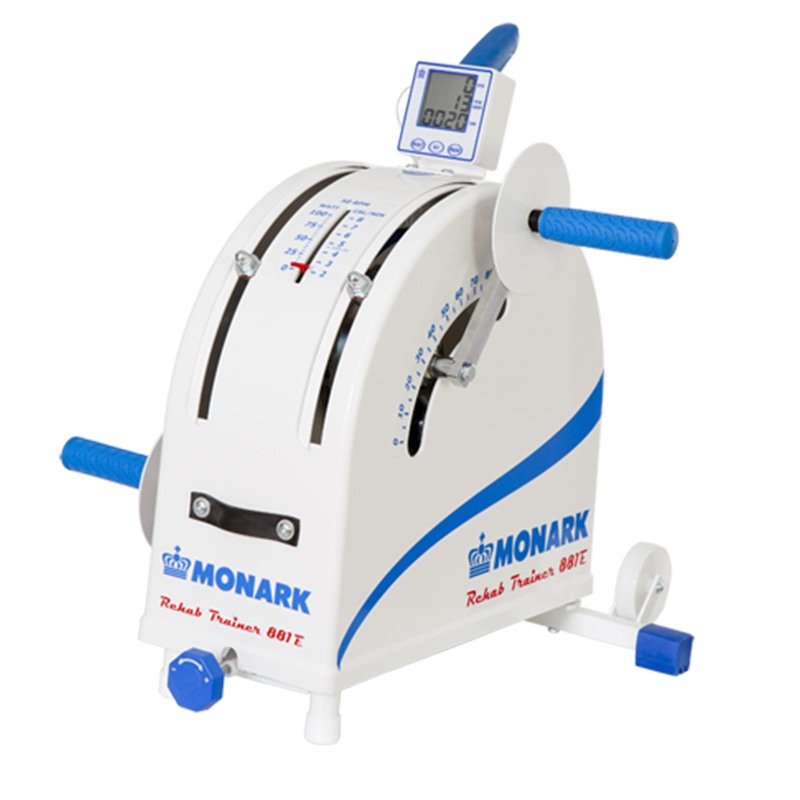 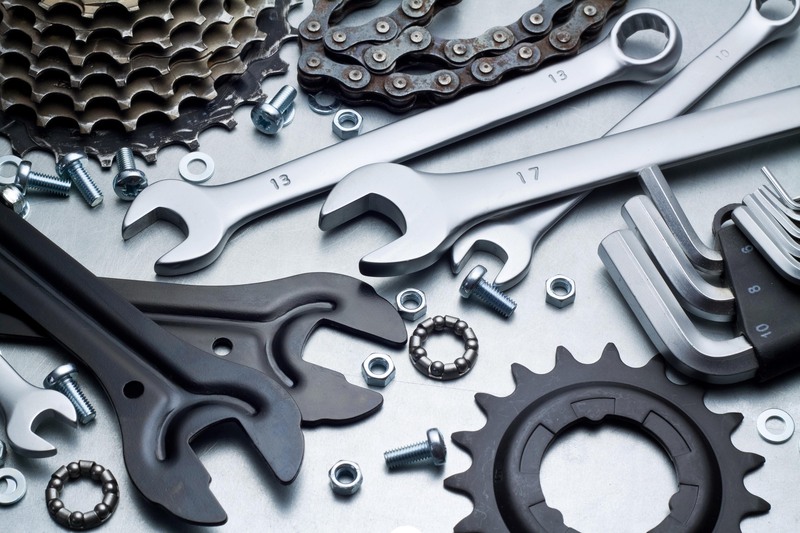 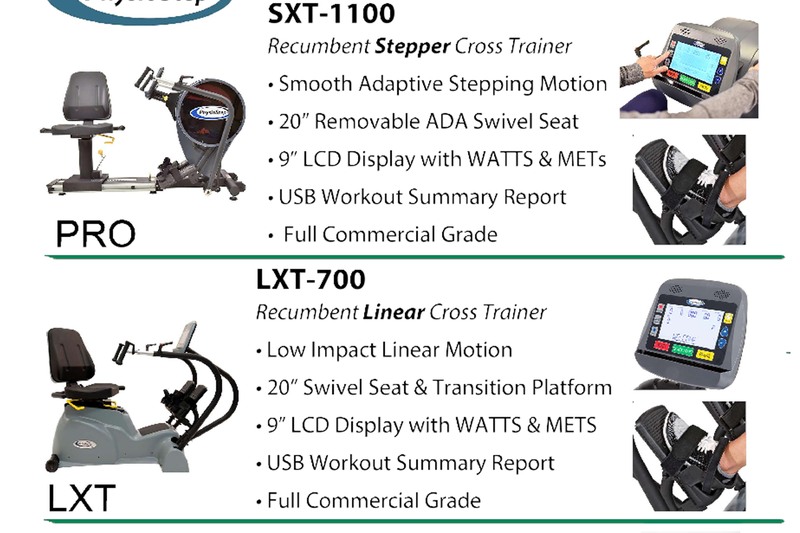 The 839E Stress Testing Bike Ergometer is easy to calibrate and just as easy to check when in use. 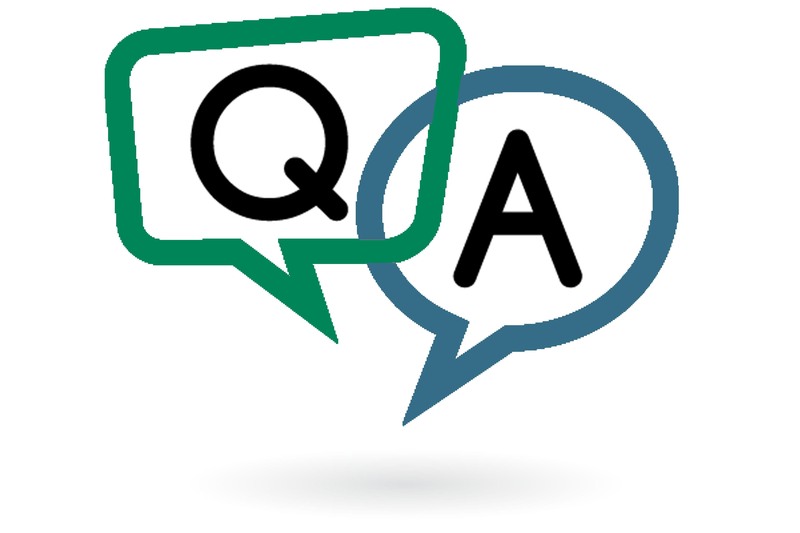 You know that all the values are always accurate in your stress test.